Should Indie Authors Pay for Book Reviews? 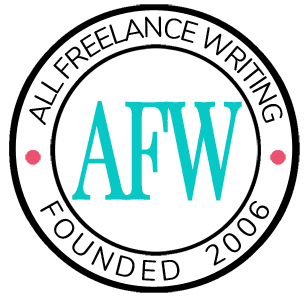 Writers, How Are Your Rates Looking? What Are Your 2013 Publishing Goals?